How to unlink Aadhaar from Mobile numbers and Paytm: Aadhaar is now no longer required for different services. For example, telecom service providers can not force customers to verify Aadhar. Digital wallets like Amazon pay, Paytm, PhonePe can not request for Aadhar verification. Aadhaar will also not be essential for mobile SIM. Most importantly, You do not need Aadhar to open bank accounts or link it to use banking services. Aadhar is also not required for government job placement. Follow these steps if you want to unlink your Aadhar number from the digital wallets or mobile number. ➜ Then, tell them that you want to unlink your Aadhaar from Paytm account. After that, they will ask you to send a confirmation e-mail to unlink your Aadhaar from Paytm account. Then Confirm with them that you want to receive this confirmation mail. They will send you a soft copy of the form through the e-mail. ➜ After That, You have to fill up this form to unlink your Aadhaar from Paytm account. Then send it to them through E-mail. ➜After sending this filled up form, you will receive a confirmation email. After this, your Aadhaar will be unlinked from your account within 72 hours. 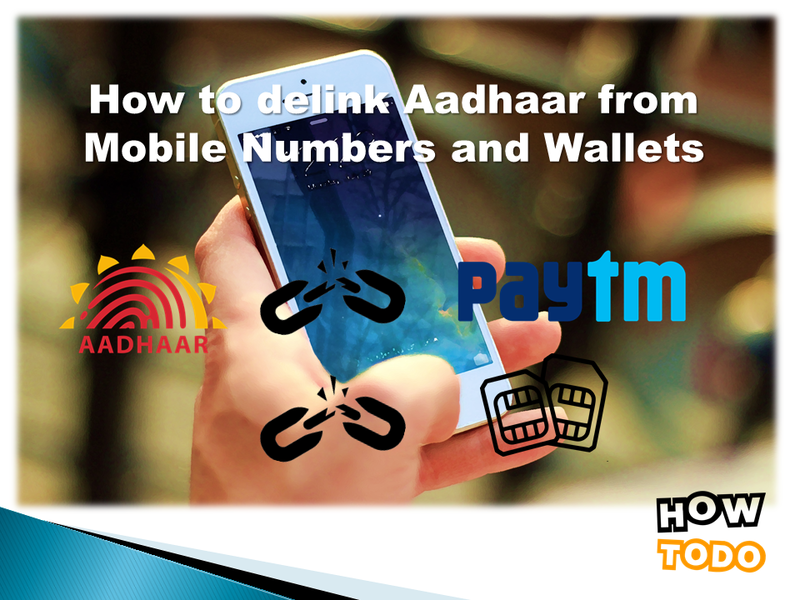 Although mobile service providers rely heavily on Aadhaar-based KYC to provide mobile network services to customers, now you can eliminate your mobile number since Aadhaar-based authentication is no longer mandatory. 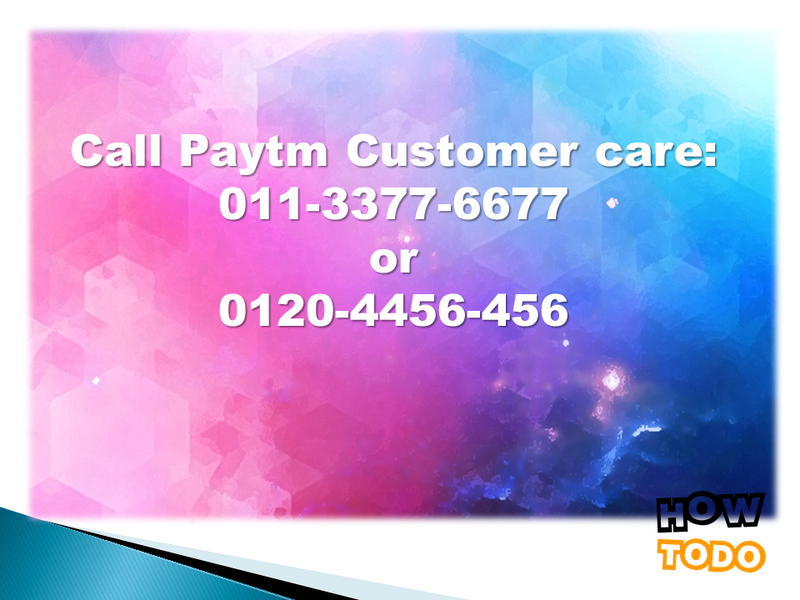 ➜You can call the customer care of your respective telecommunication services provider and they will help you to unlink your Aadhaar from SIM. ➜Most important suggestion, You can visit any of the nearest branches of your telecommunications company and request a delinquent. Once your request is complete, your Aadhar will be unlinked within 48 hours of application. We hope we can help you to unlink your Aadhaar from mobile SIM or digital wallets. How-To-Do will always help you in this way. If there is anything missing, let us know in the command box, we will add it. How-To-Do wishing your Success in your activity and in your life. Thank You For Reading. Visit Again! !